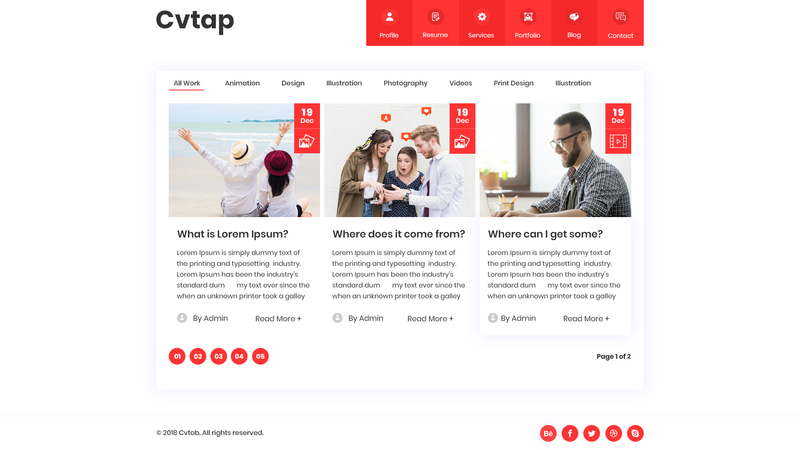 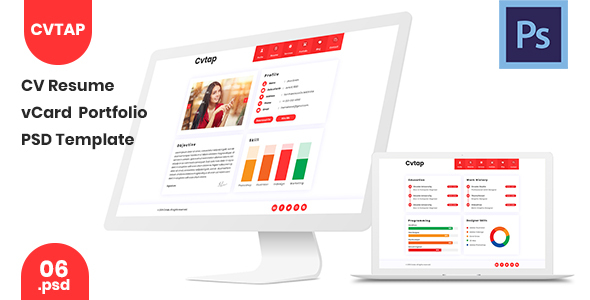 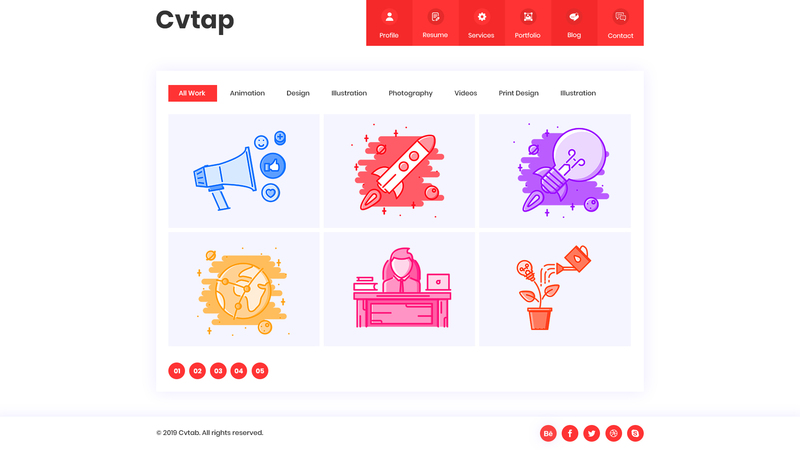 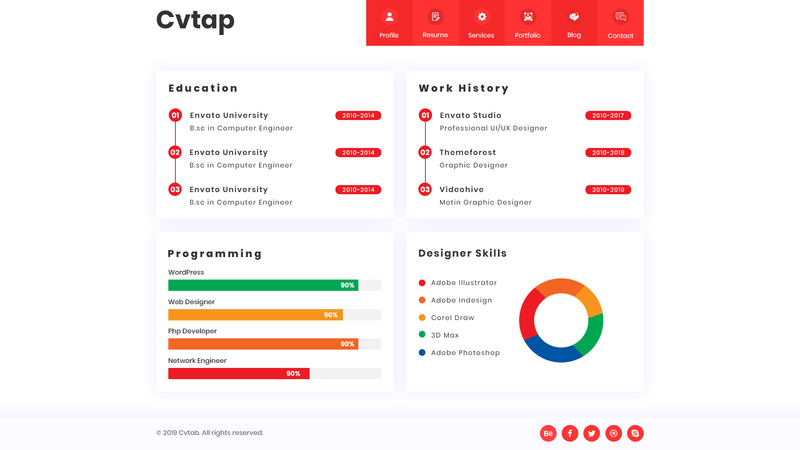 Cvtap is a Clean and professional personal CV Resume Portfolio PSD Template .Showcasing your personal information professional skills, work experience and created design projects portfolio has never been this easy. 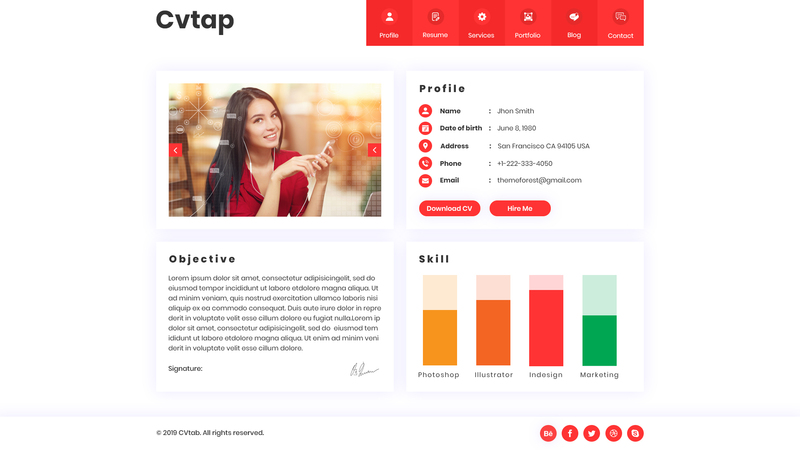 This is a unique and creative solution for your projects which will emphasize your website UI/UX. 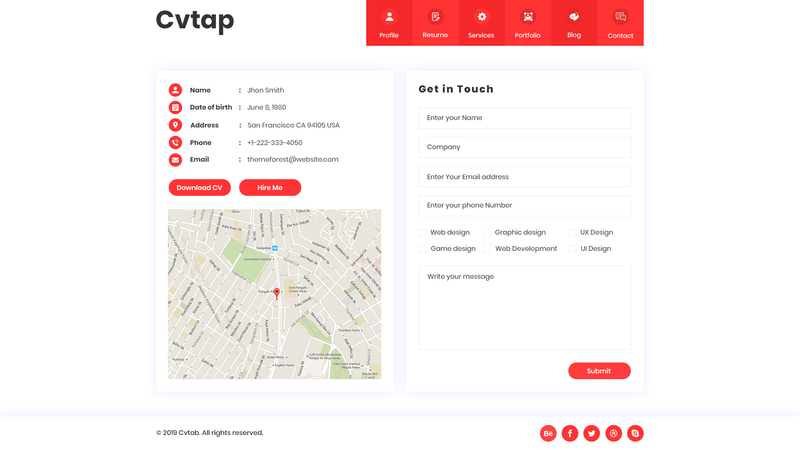 Locate “Place your image” and double click >Edit content then new window will open here,insert or place your image then save and close current window. 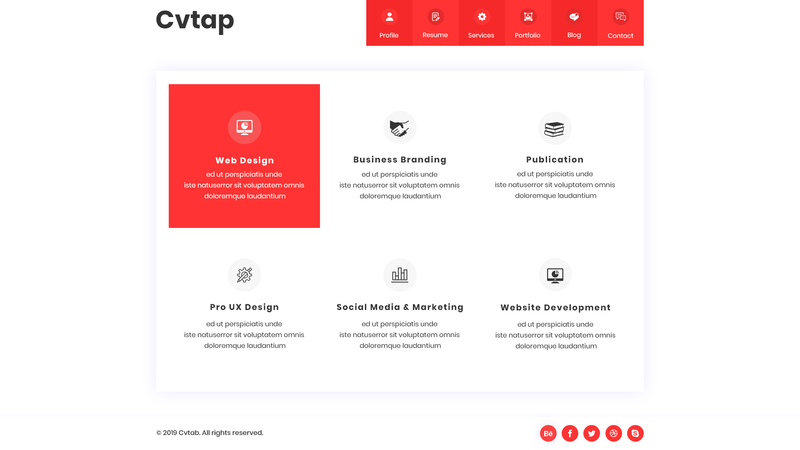 Your image will automatically adjustable..